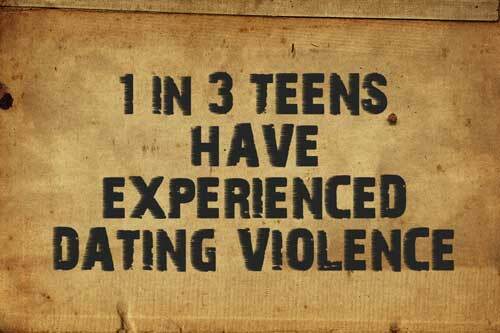 In all likelihood, your young teen is experiencing significant emotional, psychological and physical changes. While your teen needs you more than ever to help them through this challenging time, they are also seeking independence and turning to peers. While it may seem easier to let your teen shake you loose, hang on. They really do need you. Encourage open, honest, and thoughtful reflection. Talk openly with young teens about healthy relationships. Allow them to articulate his or her values and expectations for healthy relationships. Rather than dismissing ideas as “wrong”, encourage debate —this helps young people come to his or her own understanding. Be sensitive and firm. Parenting a young teen is not easy—especially when it comes to helping him or her navigate their way through relationships. To be effective, you will need to find the balance between being sensitive and firm. Try to adapt to the changes faced by your child. Be willing to talk openly and respect differences of opinion. And, realize that the decisions you make will sometimes be unpopular with your young teen. Make the most of “teachable moments”. Use TV episodes, movies, music lyrics, news, community events or the experiences of friends to discuss healthy and unhealthy relationships. Be an active participant in your young teen’s life. Explore ways to know more about your young teen’s friends and interests. Find activities you can do together. If your teen isn’t ready to openly communicate with you about his or her relationship, let him or her know there are confidential resources and trained individuals available to answer questions and help avoid unhealthy relationships. Pass on the information below, but let your teen know you are always available to talk. 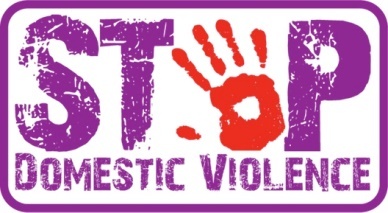 Please reach out to us for help if you suspect your teen is in an unhealthy or abusive relationship. 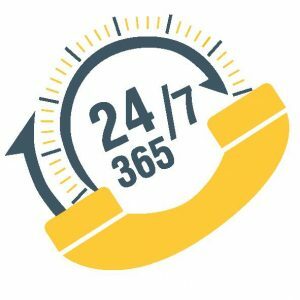 You can call us on our 24-HOUR HELPLINE at 610-437-3369. 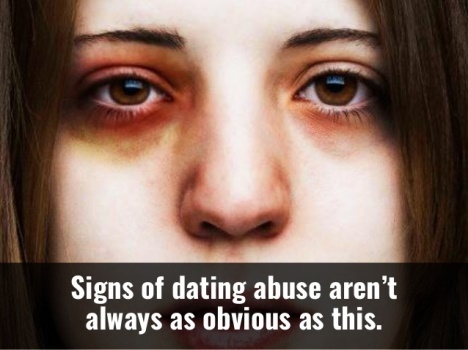 What is teen dating abuse? Teen dating abuse describes actual or threatened acts of physical, sexual, psychological, and verbal harm by a partner, boyfriend, girlfriend or someone wanting a romantic relationship. 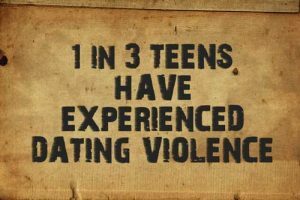 It includes violence between two young people in a current or former relationship and can occur among heterosexual or same-gender couples. It can also include using the internet, social networking sites, cell phones, or text messaging to harass, pressure, or victimize. Talk it out: What are alternatives to what happened? How could it have been prevented? What is a healthy relationship? Why is respect important to having a healthy relationship? Let’s face it—figuring out what’s happening in your teen’s life and relationships can be very challenging. The use of technology makes this especially true. It is also very difficult for a teen to recognize – and break free of – and unhealthy relationship. But, you can help your teen decide if the relationship he or she is in is healthy. Quiz: A Healthy or Unhealthy Relationship? If you think your child may be in an unhealthy relationship, ask your teen to take this quiz to help him or her know if his or her relationship is healthy. Communicate openly with you when there are problems? Give you space to spend time with your friends and family? If your son or daughter answered YES to these questions, it is likely that s/he is in a healthy relationship. Encourage your teen to trust their instincts about the relationship to stay safe and comfortable. Try to stop you from seeing or talking to family or friends? Call you derogatory names, put you down, or criticize you? Pressure or force you to do something sexual when you don’t want to? Humiliate you when you are alone or in front of others? Control where you go, what you wear, or what you do? If your son or daughter answered YES to any of these questions, their health and safety may be at risk. Seek advice or help from a school counselor, pediatrician or family physician, or Turning Point of Lehigh Valley.